"Your eyesight is precious, and I understand that you can be concerned about how your eyes are aging and whether there are any permanent changes to your vision. 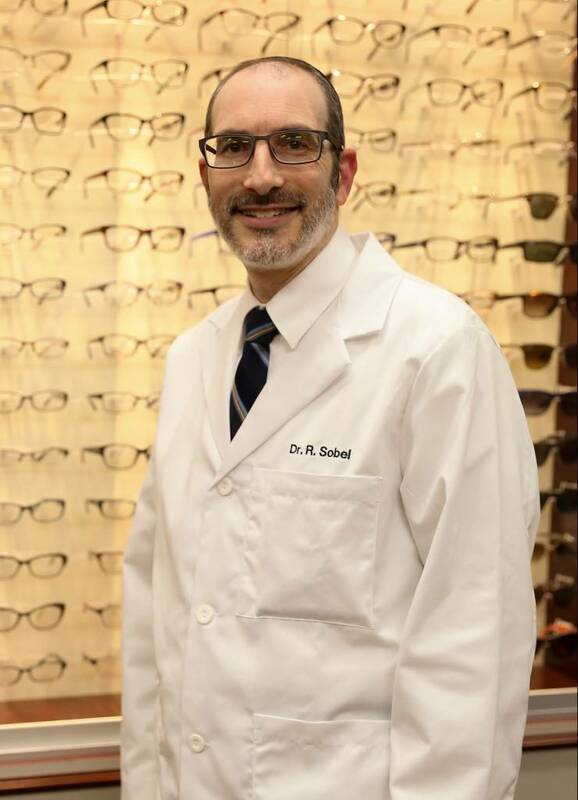 As your eye doctor at Sobel Eye Care, I will address your concerns and discuss them with you." "I also recommend that children have their first eye exam by at least age 5 because the nerve growth in the brain for visual development occurs the most from birth to age 8 and almost stops at age 11. 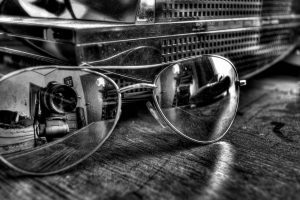 These are the critical ages when eye doctors can ensure proper visual development. 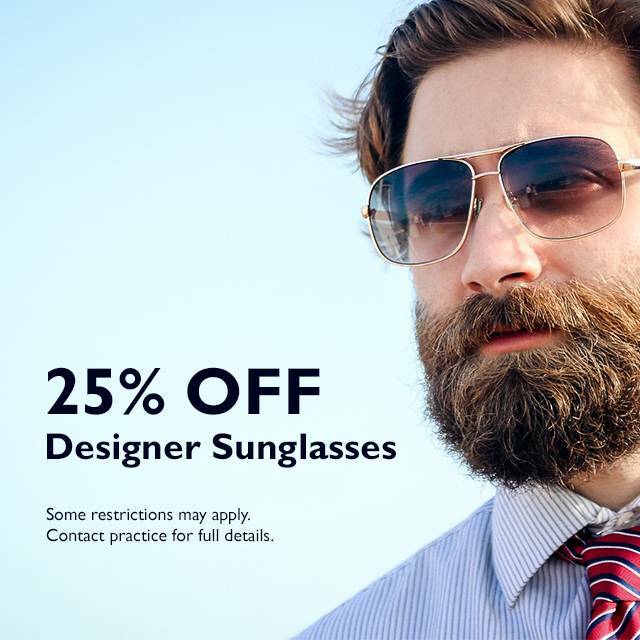 I will discuss with you your child's visual development and the need for eyeglasses or any other treatment." "Unfortunately, many people have stopped wearing their contact lenses due to dry eye or other irritation. After treating their dry eyes, my patients have been thrilled to return to their contact lenses and wear them comfortably."